The video below explains the Problem-Solution-Conclusion form, a form I believe to be central to all professional writing. Master this form and it will give whatever you write for work the most efficient structure and logical flow. The most important concept: start by defining the problem first, always first. At work—whether you’re writing an important email, a letter, a report, a grant proposal—a problem definition will orient your reader quickly and powerfully. You then follow problem definition with a short outline of your solution, then one concluding sentence that seeks to build confidence in your solution. This one sentence needs the best inspirational language you can muster. 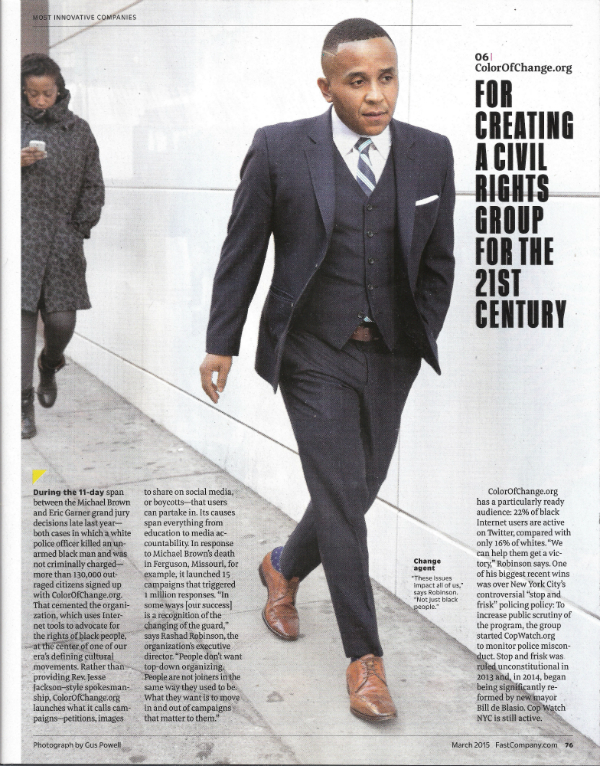 I’ve drawn the examples in the video from Fast Company magazine, a publication reporting on cutting-edge innovation and design that often leads to significant social change. It won 2014′s Magazine of the Year Award. 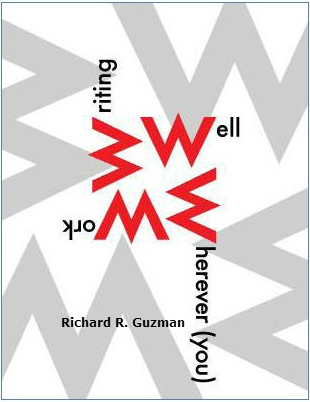 You can find more on the Problem-Solution-Conclusion form in Richard R. Guzman’s Writing Well Wherever You Work. ♦ Go to the Teaching Writing & Professional Writing page. This entry was posted in Writing and tagged professional writing, workplace writing, writing well wherever you work. Bookmark the permalink.